Two full sized well maintained billiard tables are available to the members in a well lit, recently refurbished Billiard room of the club. Guests and individuals in “Allowed to use category” are not allowed in the billiard room of the club. 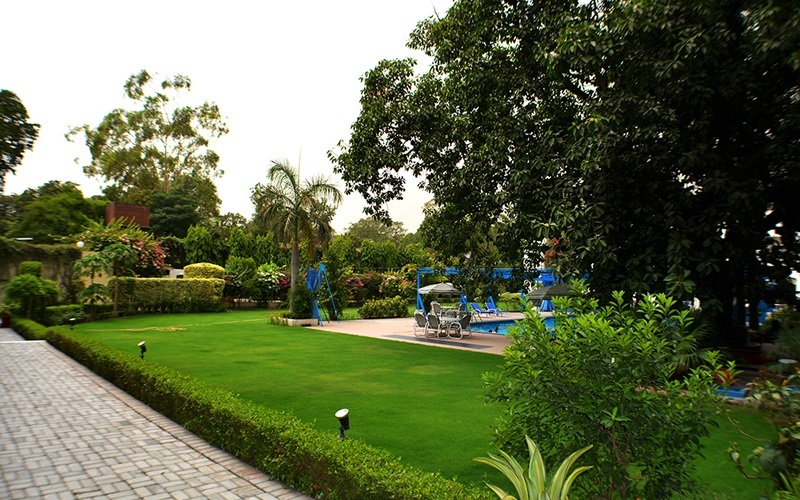 For the tennis enthusiasts, Punjab Club offers a well developed lawn tennis court. It caters for players of all levels. The tennis court is well lit by flood lights after sunset. 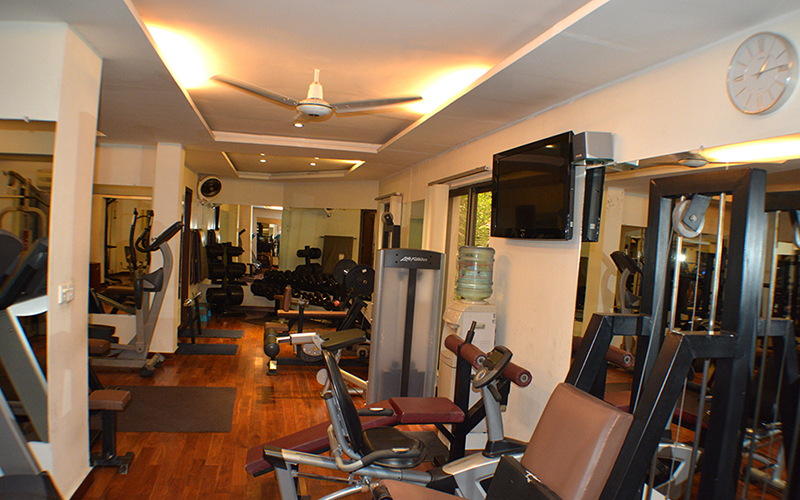 This facility can only be availed by the honorable members of the club. 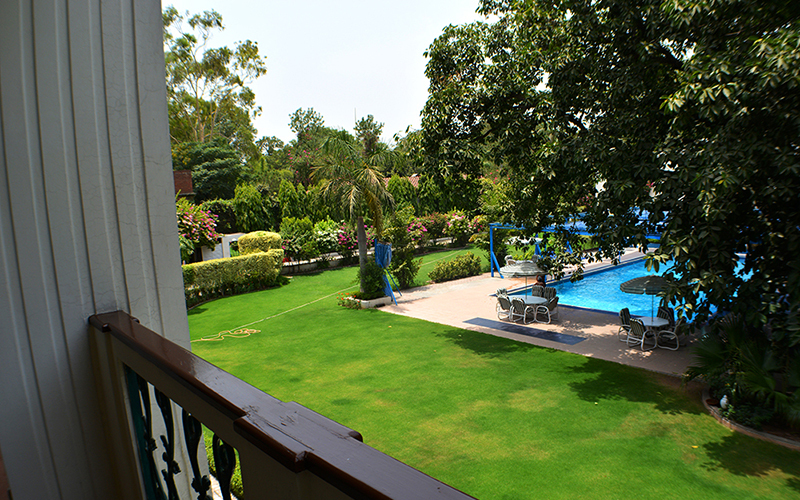 The outdoor swimming pool at Punjab Club is 60 ft long and 30 ft wide. A swimming coach helps members’ children perfect their strokes. 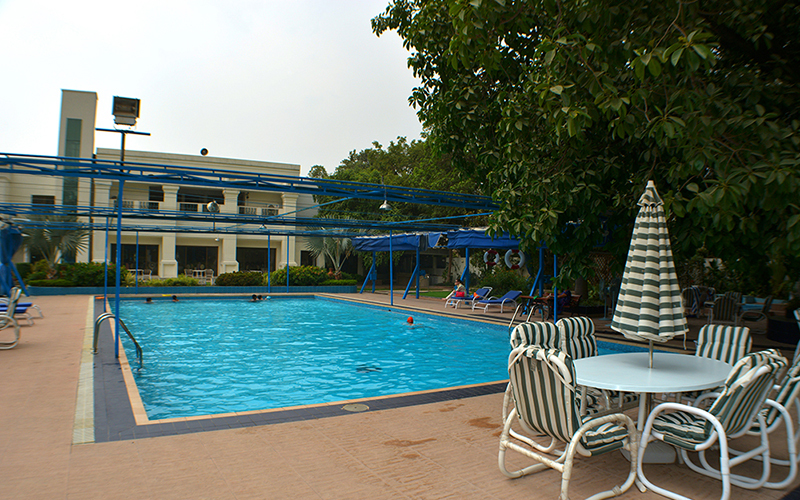 Children under the age of 10 must be accompanied by a parent or elder sibling. The Members shall be fully responsible for the safety and behavior of all their children, whether accompanied or otherwise. 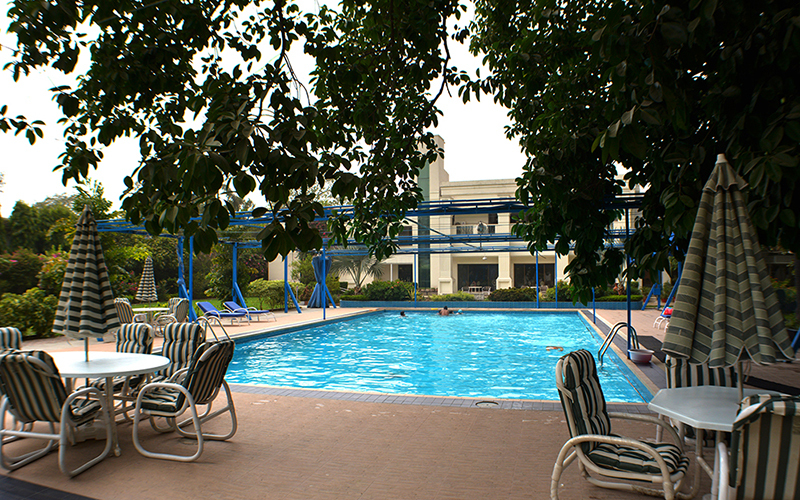 All persons using the pool do so entirely at their own risk. There are two card rooms in the Club, one for Poker and the other for bridge. 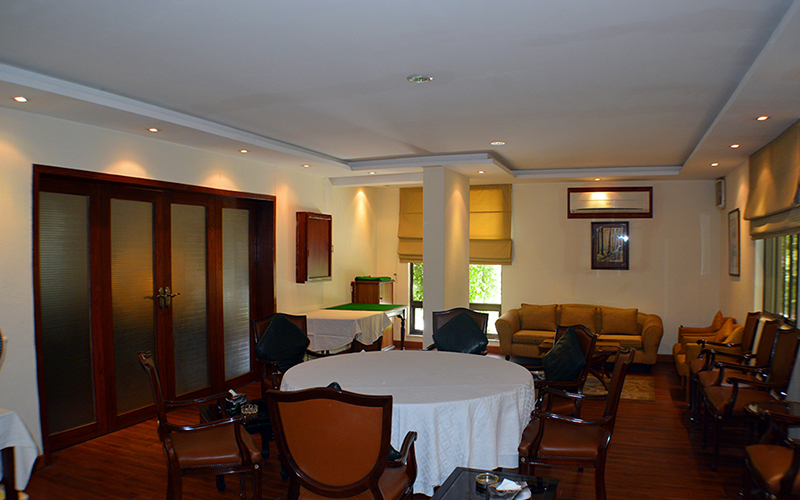 Members may introduce guests in the card rooms of the club. Members must ensure that the names of their guests are endorsed in the register kept at the reception of Old Wing. 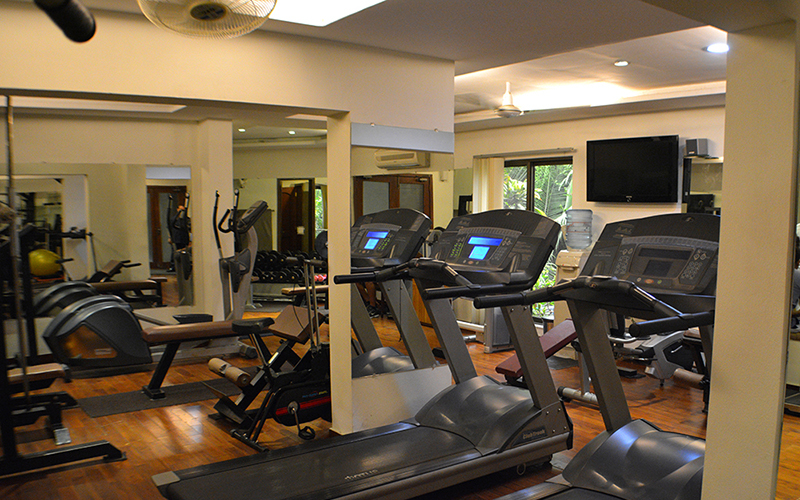 The club gymnasium is equipped with latest and efficient exercising machines including treadmills, elliptical trainer etc. and is open daily from 6am to 9pm. 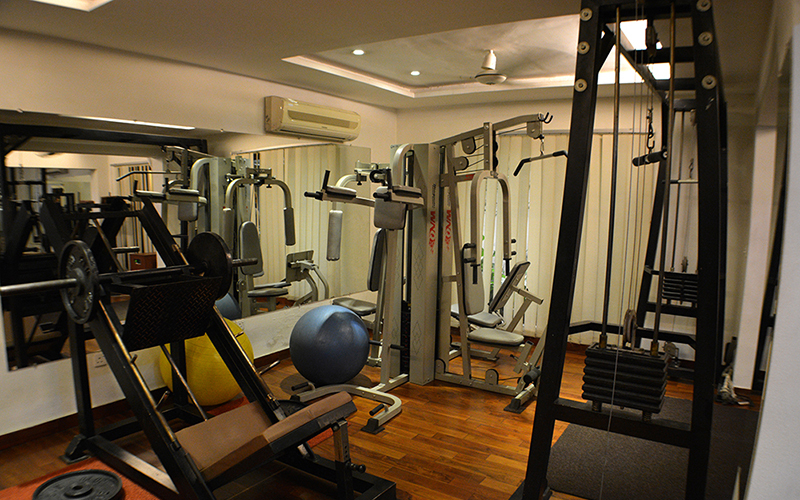 A gym coach is also available to advise members and help them with their personal fitness training. 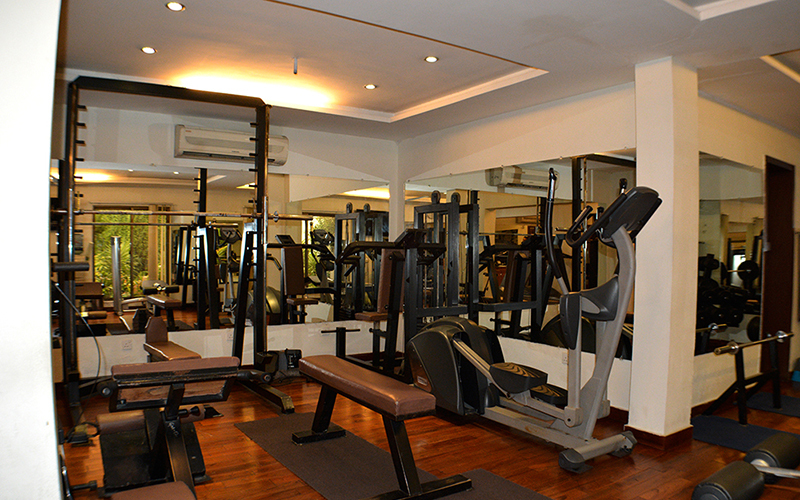 The club gymnasium is only open to the honorable members of the club. Further the members of reciprocal clubs may also use the club gymnasium on the same terms and conditions as applicable to the members of Punjab Club in their clubs.